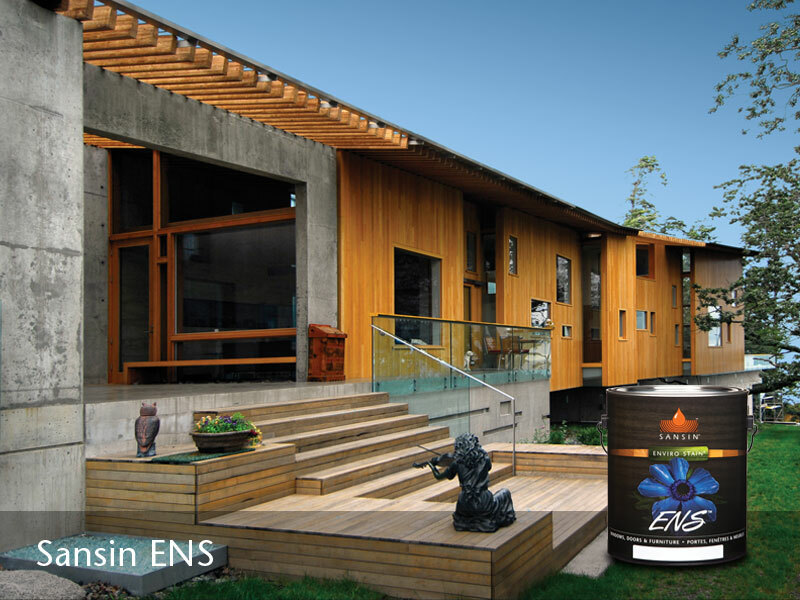 Enhance the beauty of your siding with Sansin Enviro Stains. Which Enviro Stain is right for your siding project? It really depends on what your home requires. 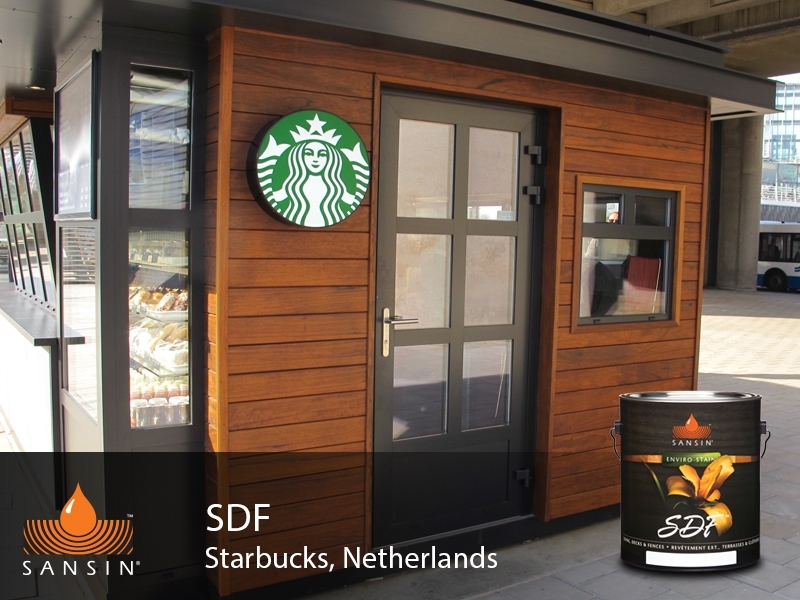 For example, a penetrating finish like SDF offers complete protection in one coat and is ideally suited for moisture-rich environments. ENS, on the other hand, is a barrier coat that provides exceptional UV resistance – perfect for south-facing exposures even in harsh southern climates. 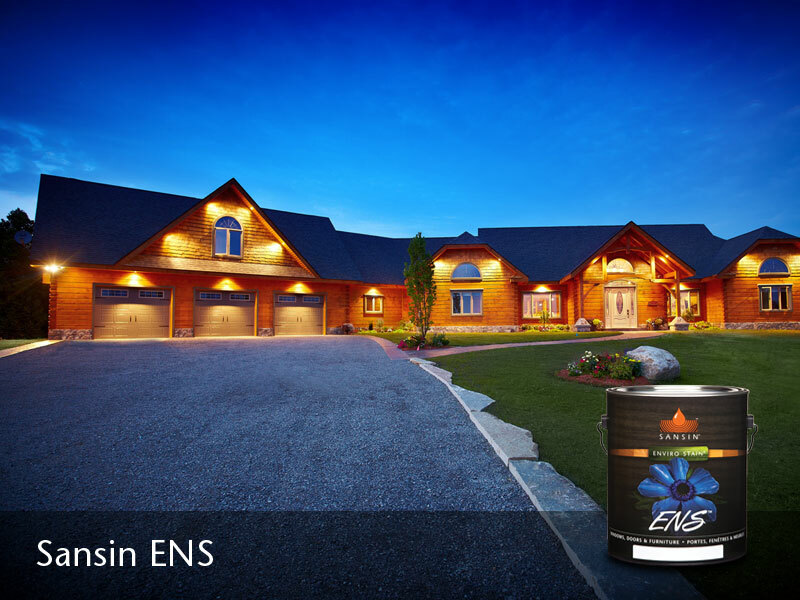 Or combine a penetrating undercoat with an ENS topcoat for the best of both worlds. 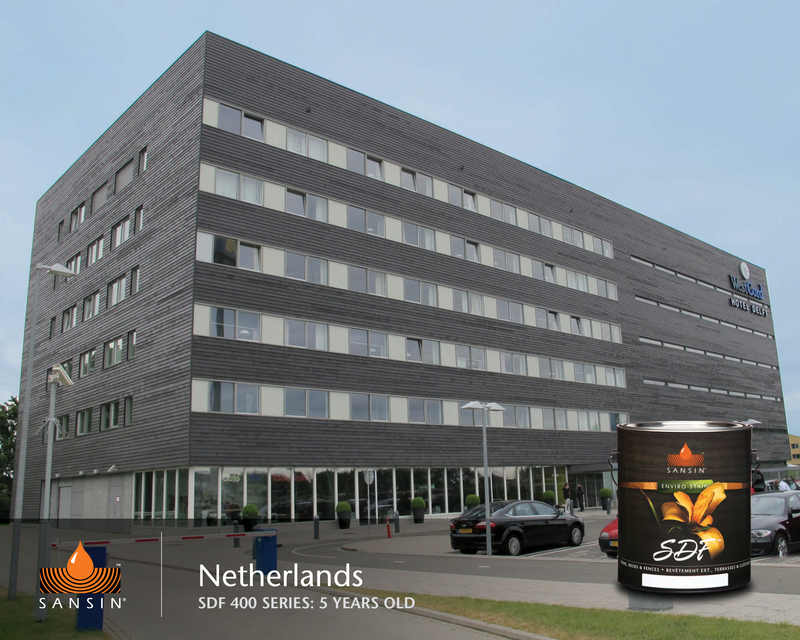 Whatever the requirements of your project, Sansin has an Enviro Stain that will deliver the exceptional beauty and performance your home deserves. 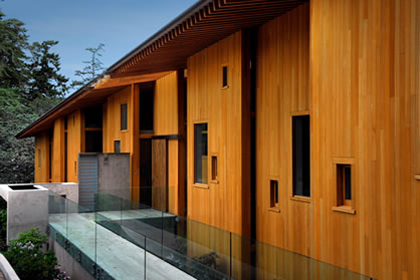 Scroll down for an overview of our family of exterior wood protection products or get inspired by browsing the Photo Gallery below for examples of beautiful buildings featuring Sansin Enviro Stains.